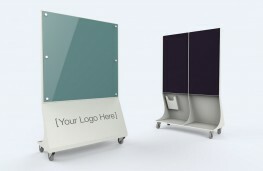 Want personalised Educational Furniture recommendations, direct from manufacturers? Search 240+ Educational Furniture from leading Furniture & Fittings manufacturers including; Logovisual Ltd, Boards Direct and Boyco UK. You can see a full list of manufacturers of Educational Furniture here. You can refine your search further by various types of Educational Furniture, such as; Educational Storage, Writing Boards and Educational Desk / Tables. 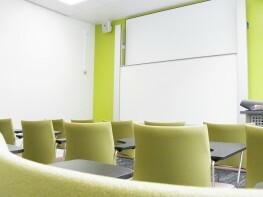 Important criteria to consider when specifying Educational Furniture include; Colour(s), Height and Width. Bistro Table - Ryan Furniture - Versatile and flexible table.